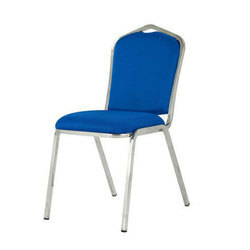 We are one of the leading manufacturer and supplier of Banquet Chairs. 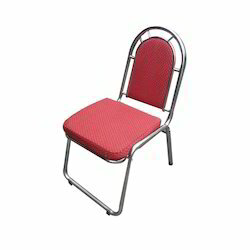 We are the leading and prominent Manufacturer, Wholesaler and Retailer of Stackable Tent Chair. 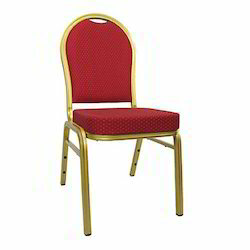 Owing to our rich experience and vast knowledge of this domain, we manufacture and supply the optimum quality of Designer Banquet Chairs. 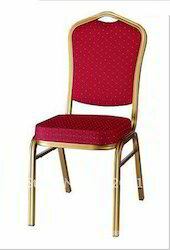 We are leading supplier of Banquet Chair.